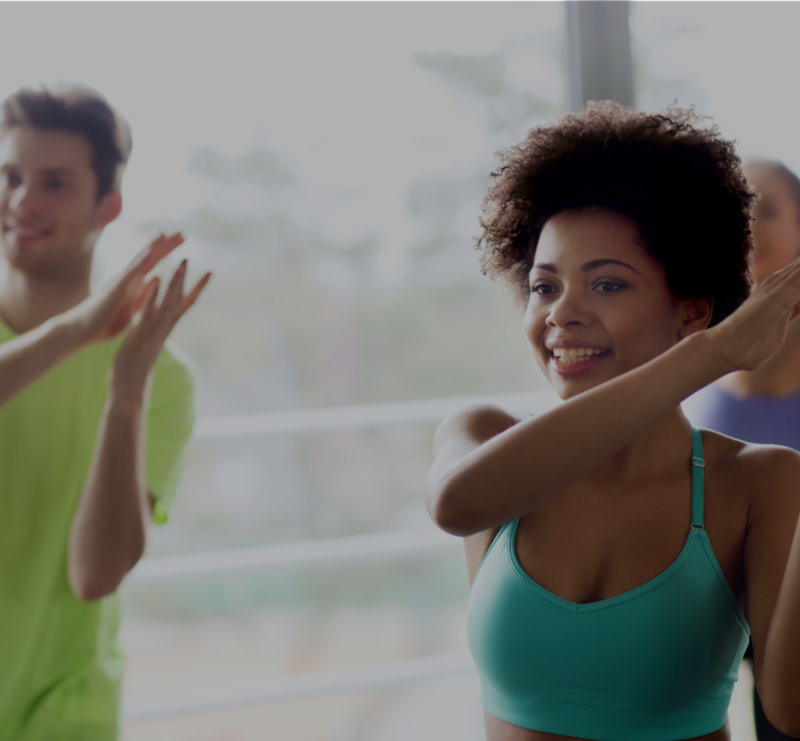 Burn it off and get fit while dancing! Visit us on Tuesday, 15.01.2019 from 5:30 pm for our Zumbathon Event. Just come dancing and get a step closer to your dream figure. This incredible dance-inspired, calorie-burning and muscle-building full body fitness training does not feel like a tiring workout because it's so much fun! Zumba combines Latino rhythms and international music with an effective fun-filled workout program. We have two groups with 2x 20 places available - please reserve your place.